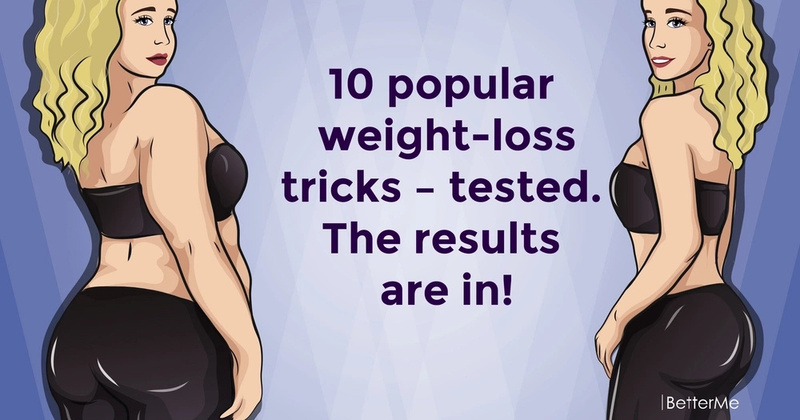 10 popular weight-loss tricks – tested. The results are in! On the way to harmony, we face a lot of temptations and difficulties. We create some of the problems ourselves, sometimes our friends and acquaintances help us in this, not specifically, of course. If you follow at least some of these tips, losing weight will become inevitable. It has long been known and scientifically proven that the most effective way to lose weight is to limit the amount of calories consumed from food and regular exercising that help the body burn those calories. It is clear what to do. #1. Do not measure your weight daily. You should remember, that you will not lose much weight after a day or too. #2. Eat lots of mini meals during the day. Fight hunger should be through healthy snacks, which need to be taken care of in advance. #3. Cooking from scratch. 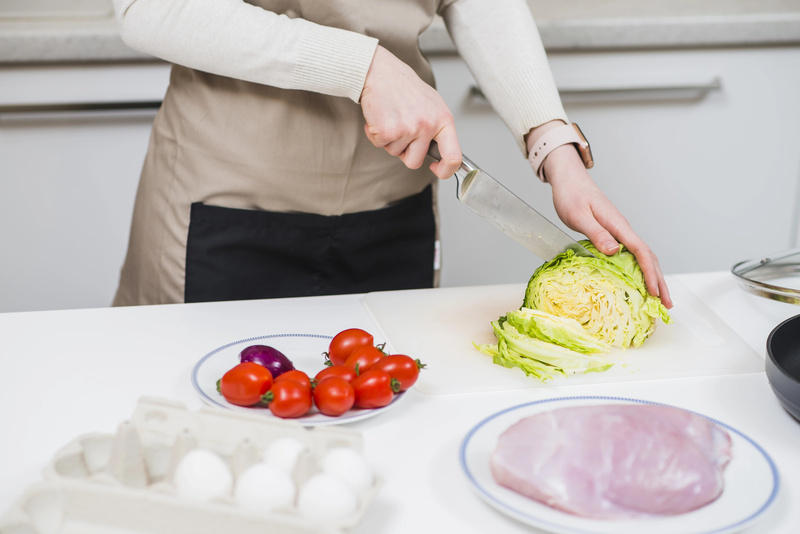 If you cook meals yourself, you will choose better and healthier ingredients for them. #4. Do a juice cleanse. 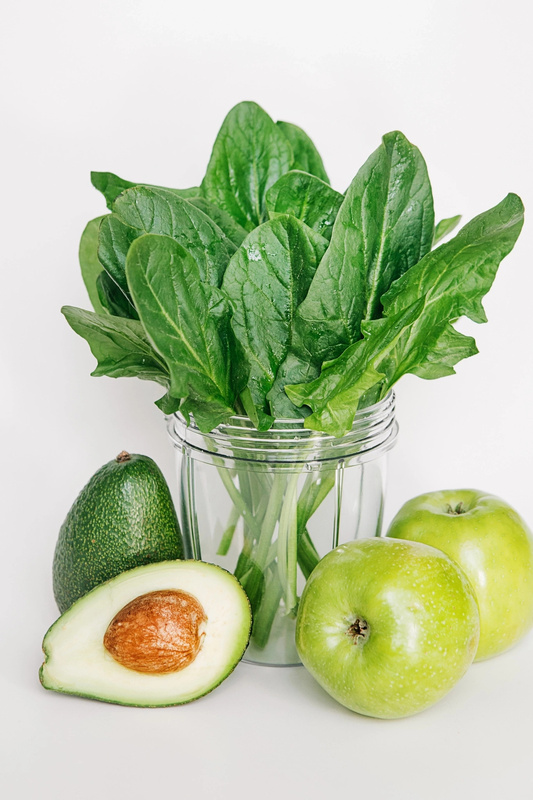 Add green juices to your daily routine and your body will be thankful. #5. Snap a picture. Take photos of your meals like you are going to show them to your doctor. This will make them healthier. #6. Do not take weight loss supplements. They will not improve your body too much. #7. Eat less calories. This can be effective. However, eating healthy foods will be much more effective. #8. Listen to your cravings. Fat cravings: eat avocado or nuts. Salt cravings: eat seaweed. Sugar cravings: eat fruit. 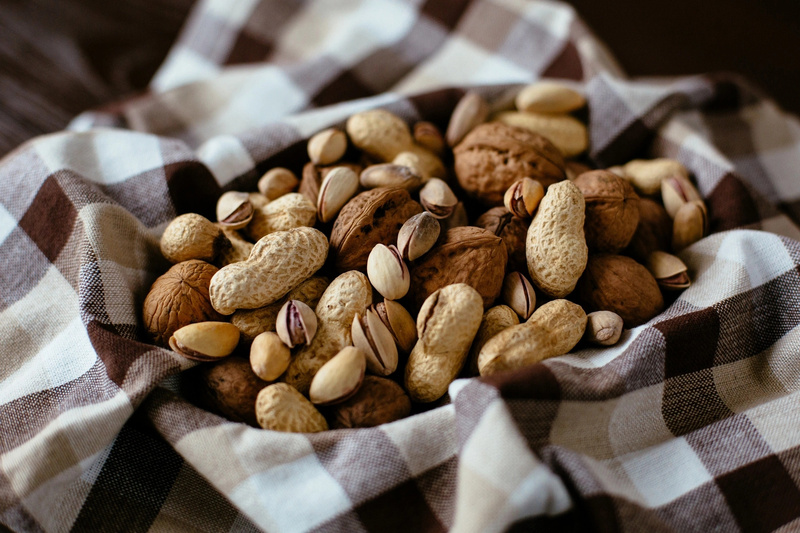 Chocolate cravings: eat foods rich in magnesium. #9. Do a sugar detox. This is not a green light to eating a lot of sugar. However, some kinds of natural sugar can be very nourishing. #10. A balanced mindset. Try to reduce stress, be more positive and sleep better.